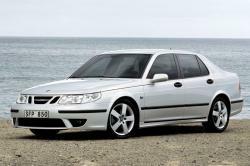 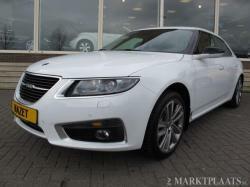 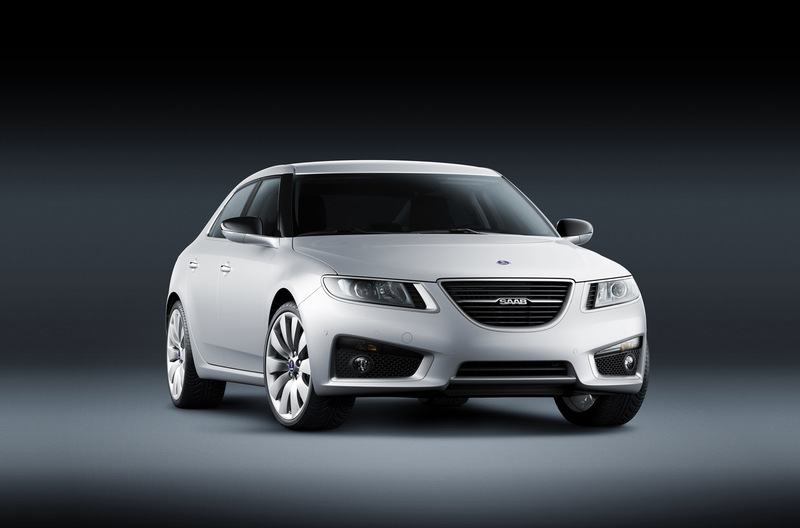 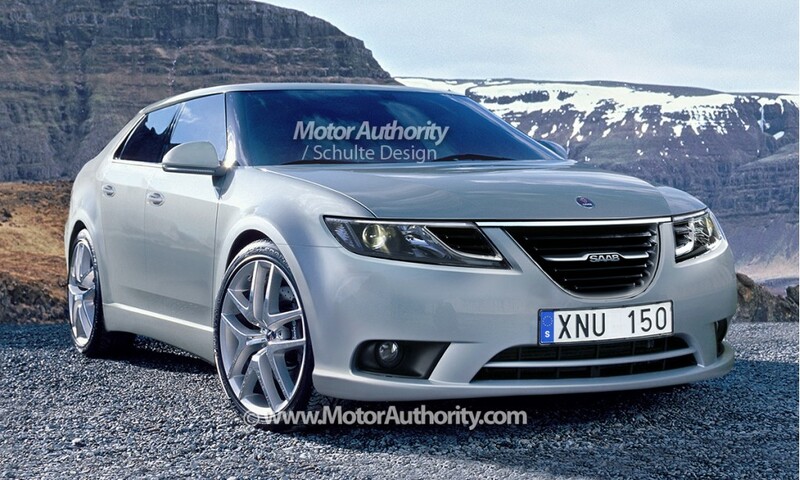 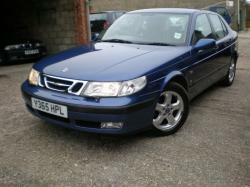 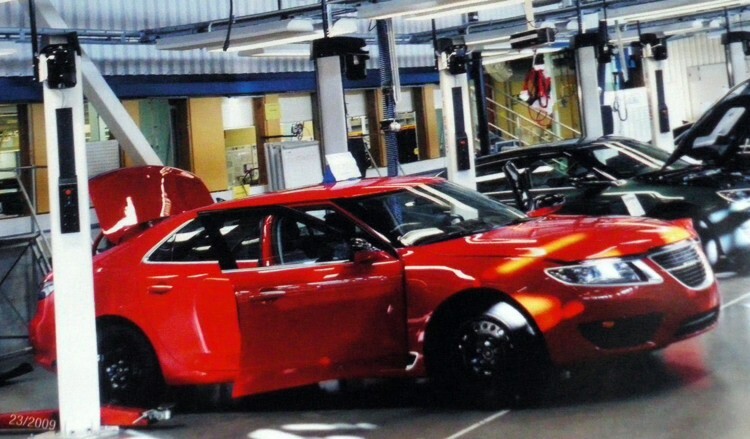 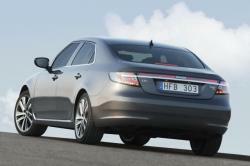 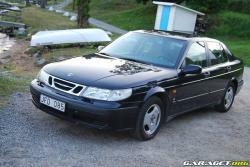 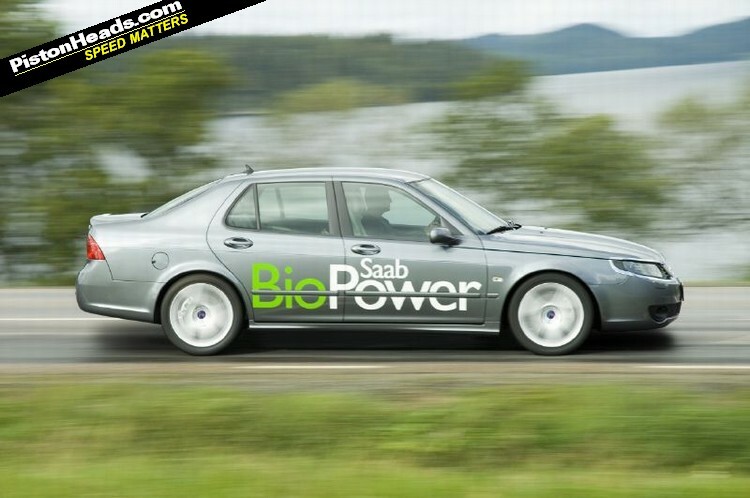 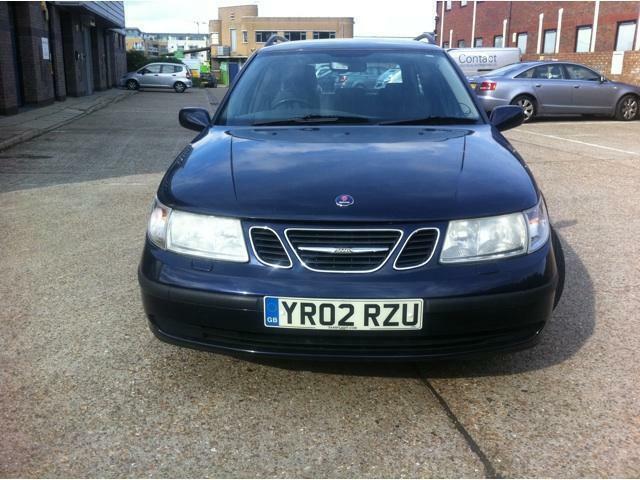 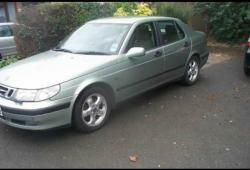 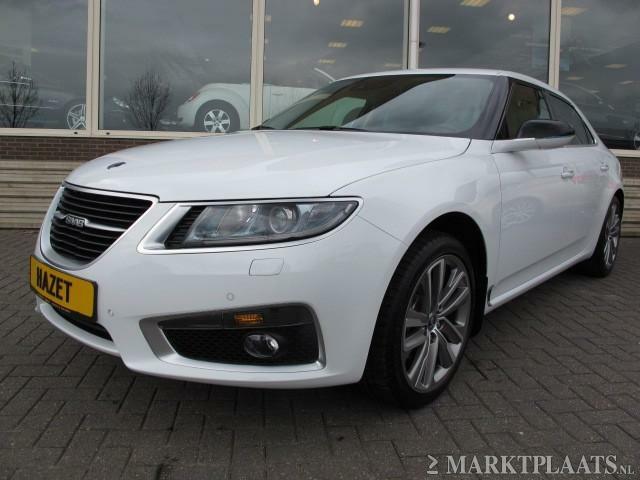 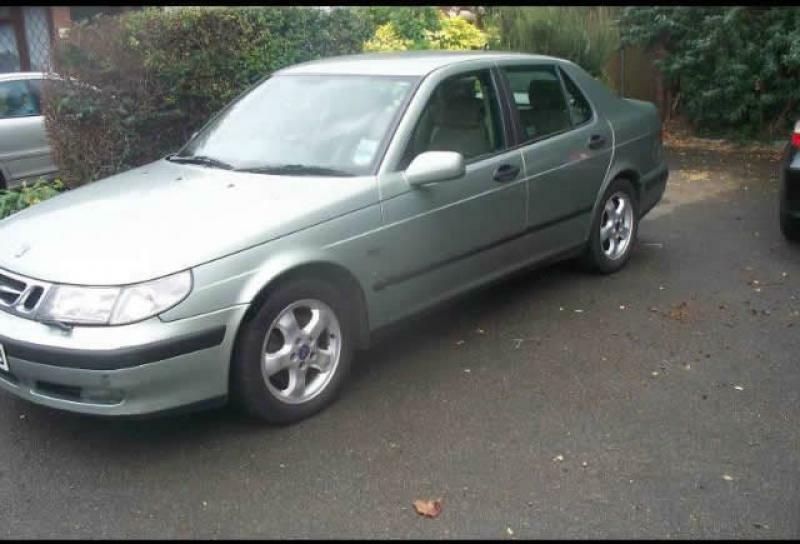 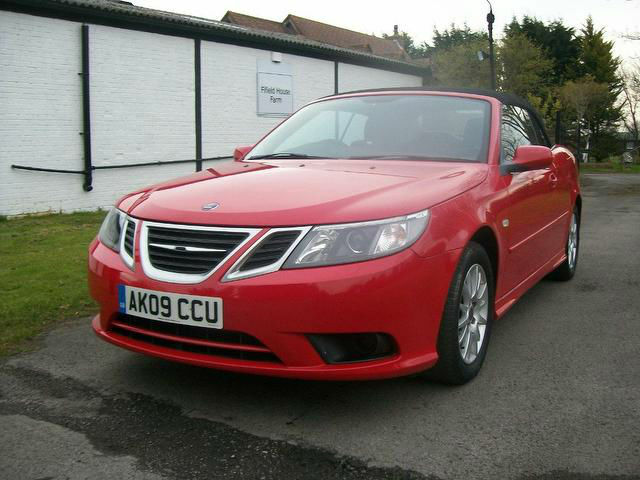 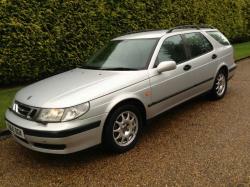 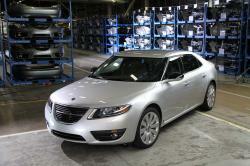 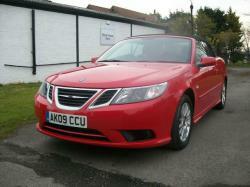 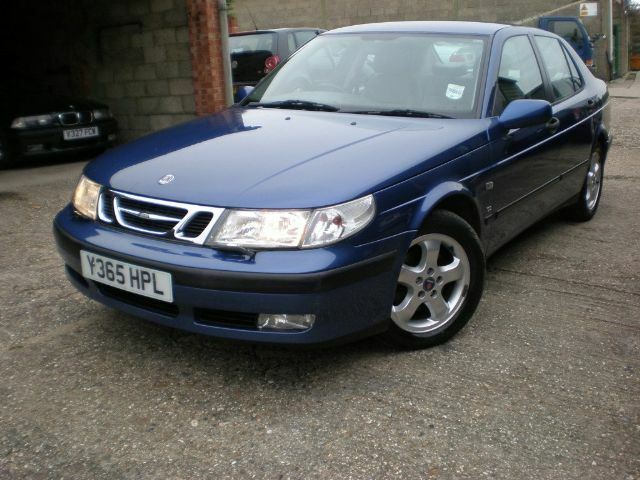 Saab has finally turned a page and there is a new 9-5. 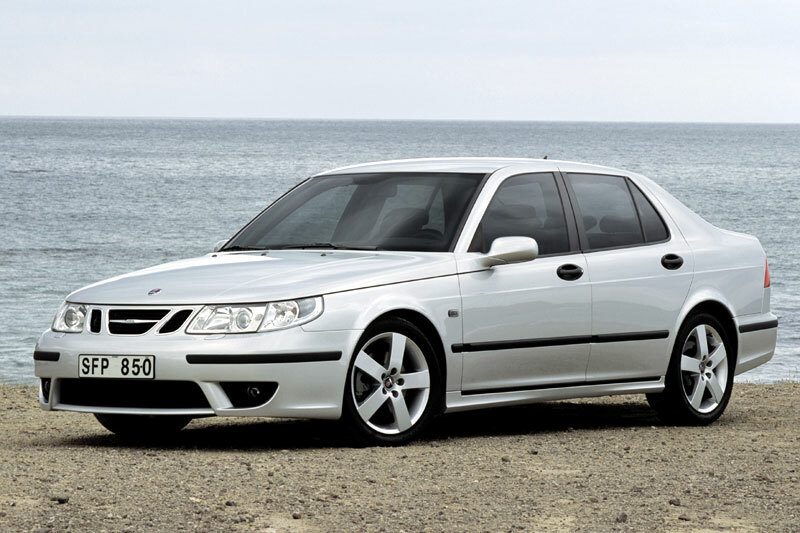 Designed when Saab was still owned by General Motors and based on the same platform as the Buick Regal, the 9-5 certainly doesn't have the engineering panache of its German competition. 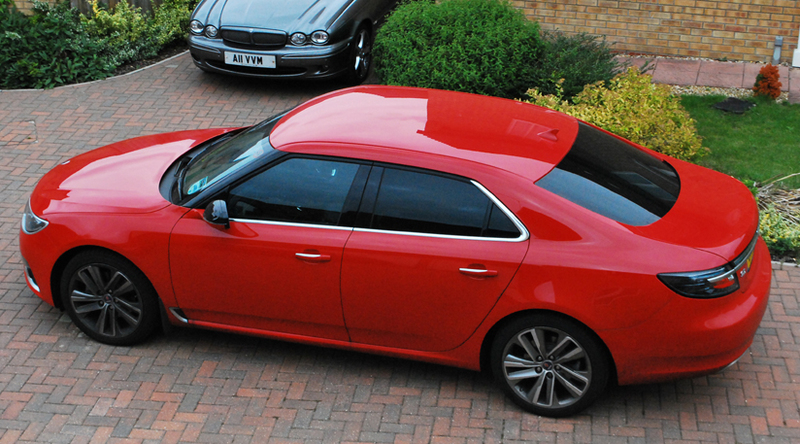 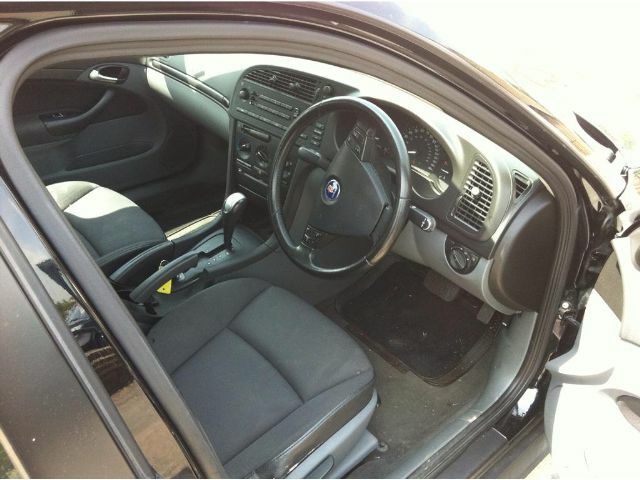 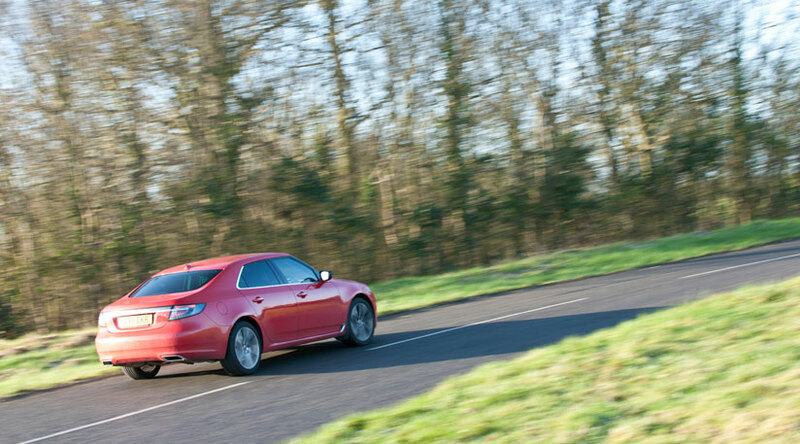 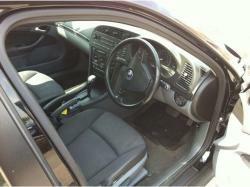 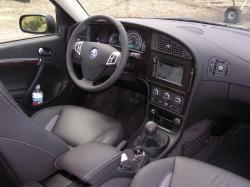 However, it's cheaper than those competitors; it's fun to drive and boasts unique style inside and out. We wouldn't call it class-leading by any means, but it's definitely a worthy alternative in that midsize luxury sedan pack. 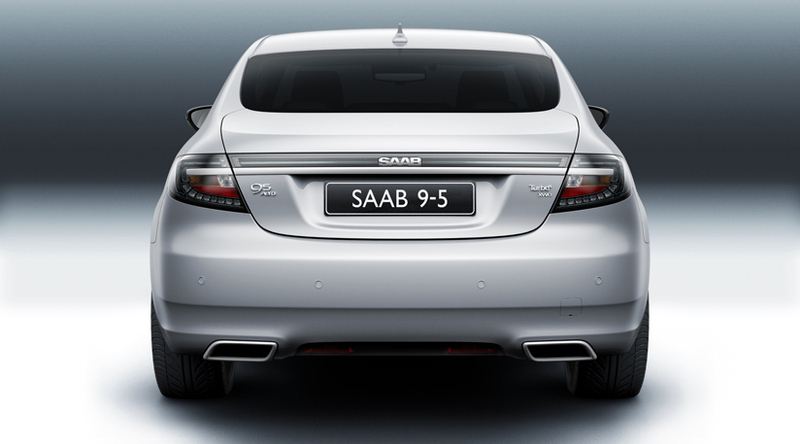 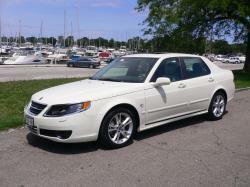 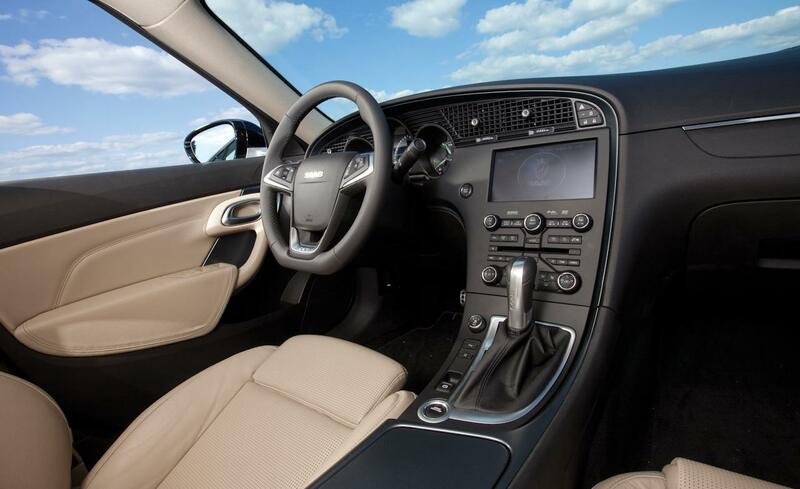 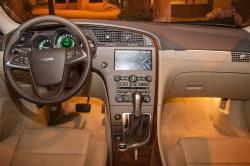 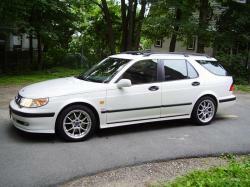 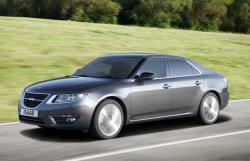 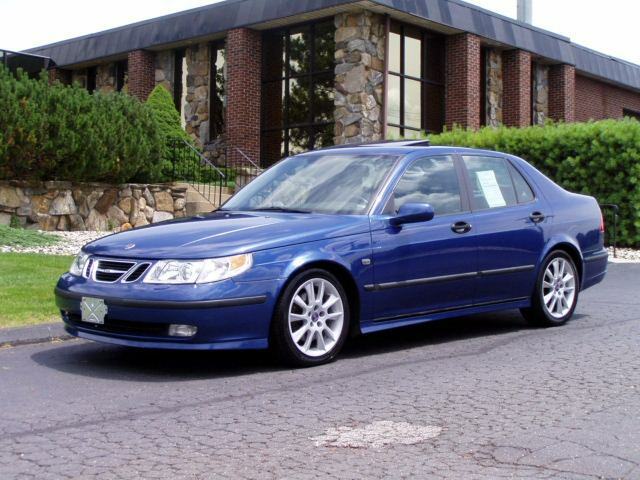 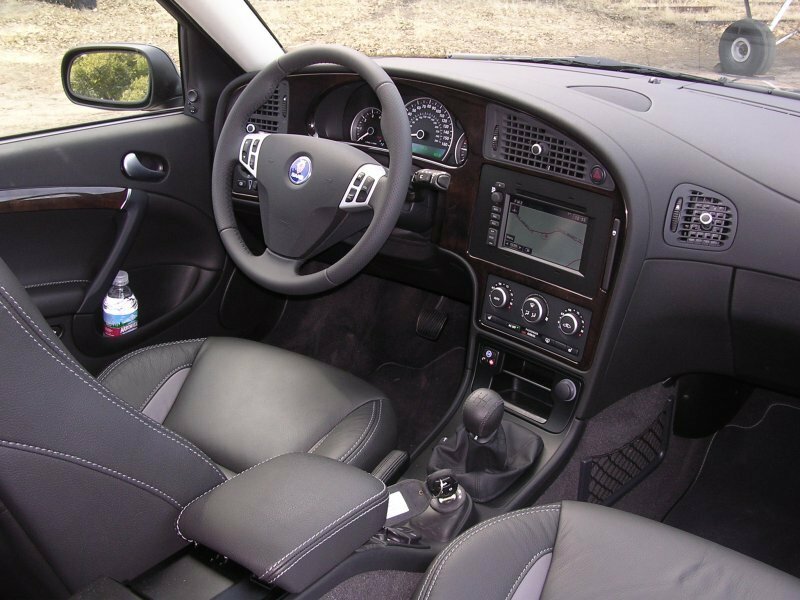 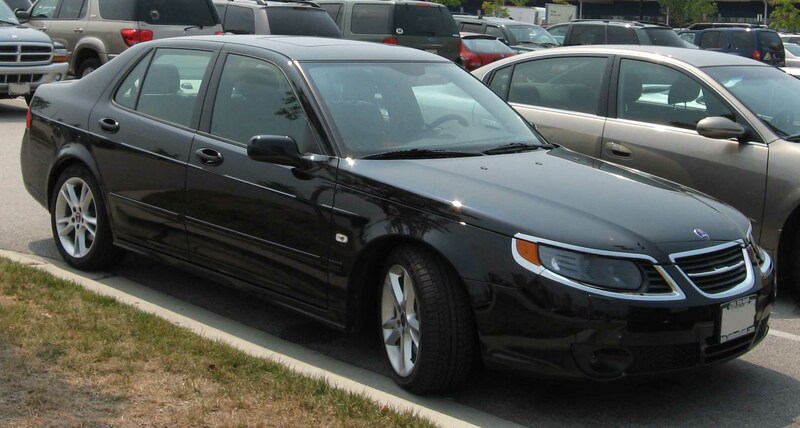 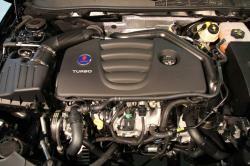 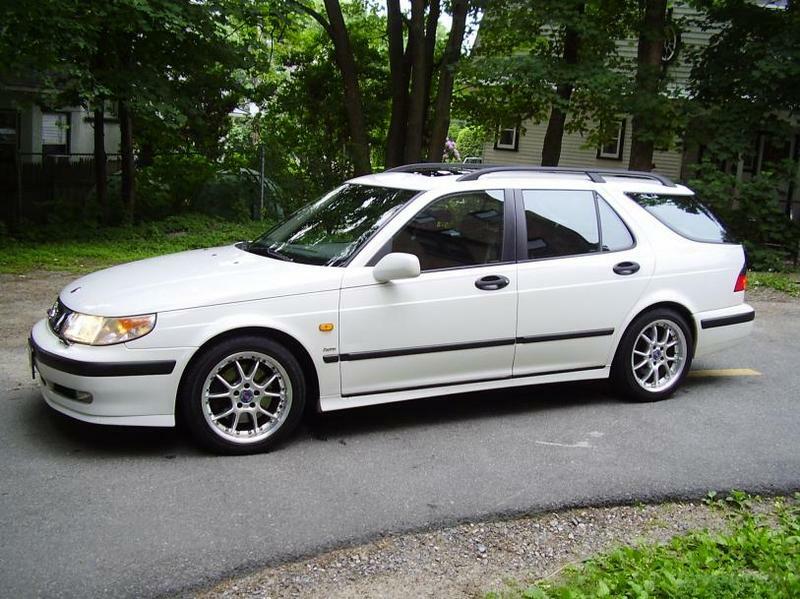 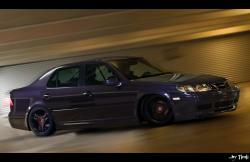 The Saab 9-5 is a midsize luxury sedan available in Turbo4, Turbo4 Premium, Turbo6 XWD and Aero trim levels. 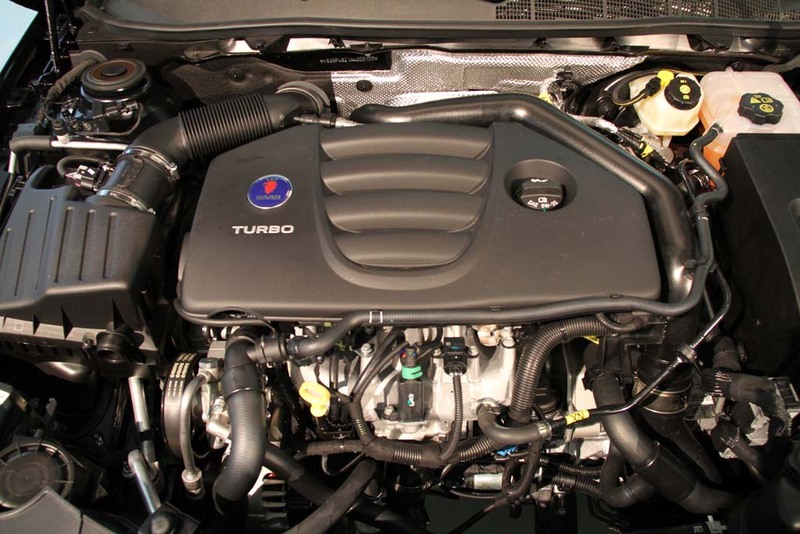 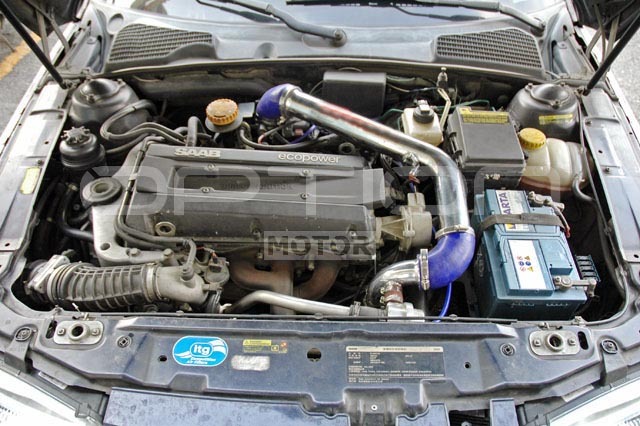 The Turbo4 models are powered by a turbocharged 2.0-liter four-cylinder engine that produces 220 horsepower and 258 pound-feet of torque. 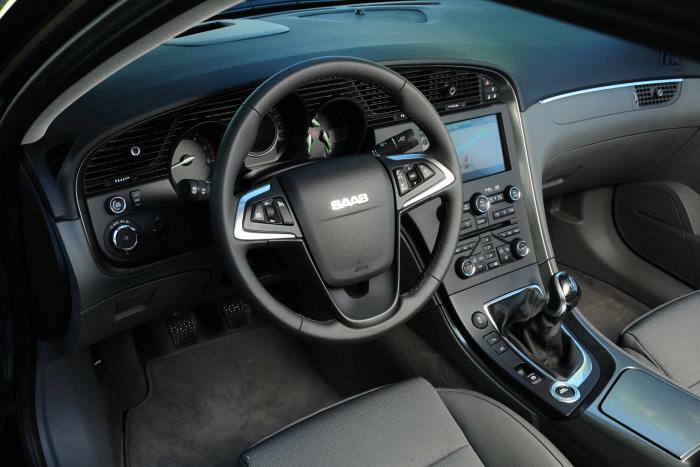 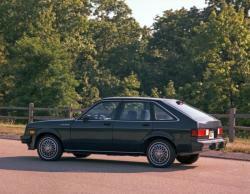 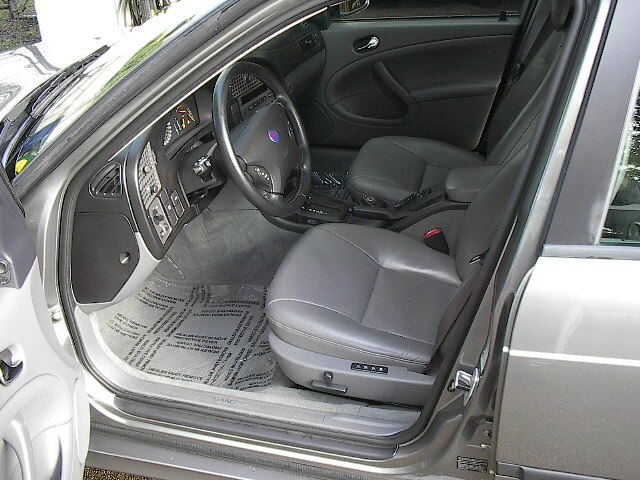 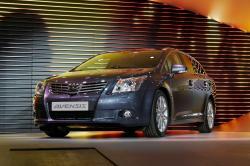 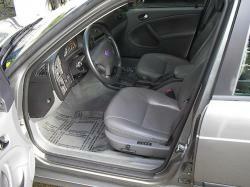 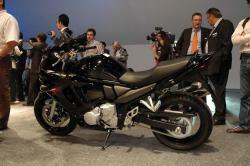 Front-wheel drive is standard, along with a six-speed manual transmission. 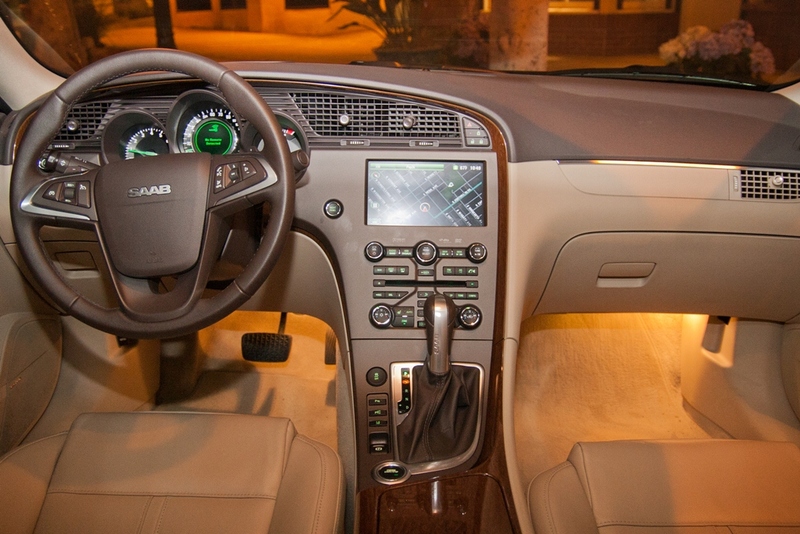 A six-speed automatic is optional. 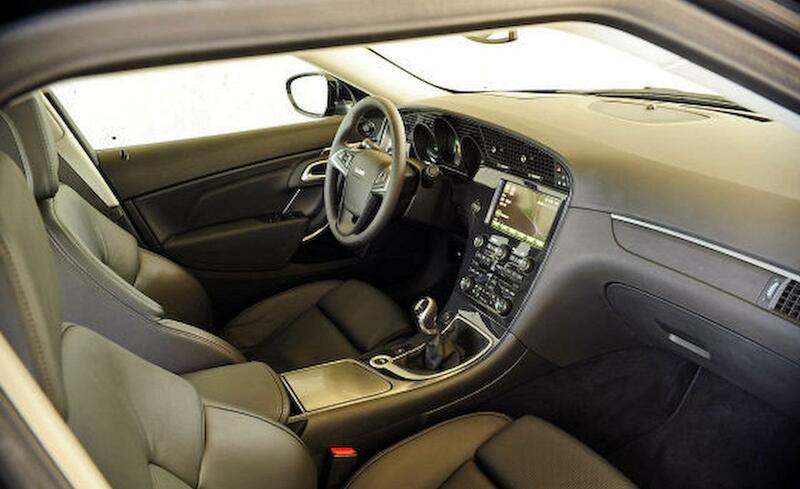 This is certainly a modestly powered engine for the midsize luxury class, and we wonder if shoppers will scoff at a four-cylinder in such a pricey car, but its fuel economy is at least strong -- especially with the manual.